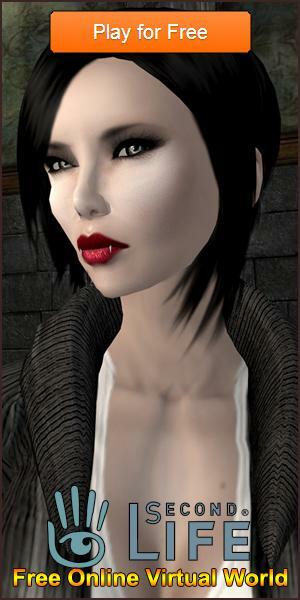 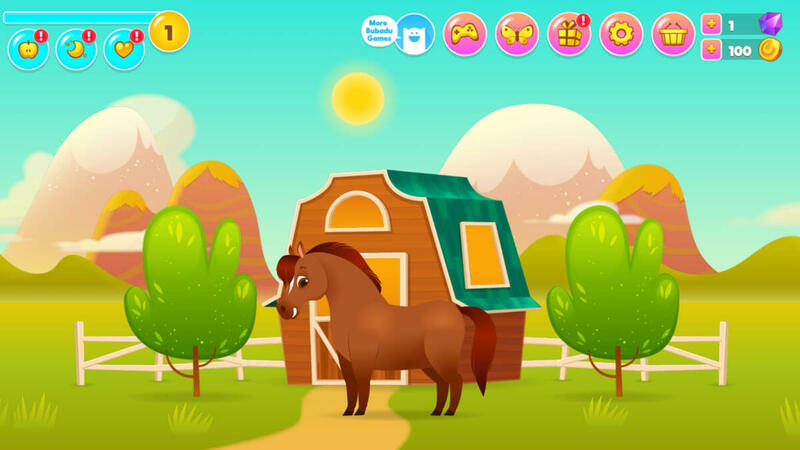 Pixie the Pony - Virtual Worlds Land! 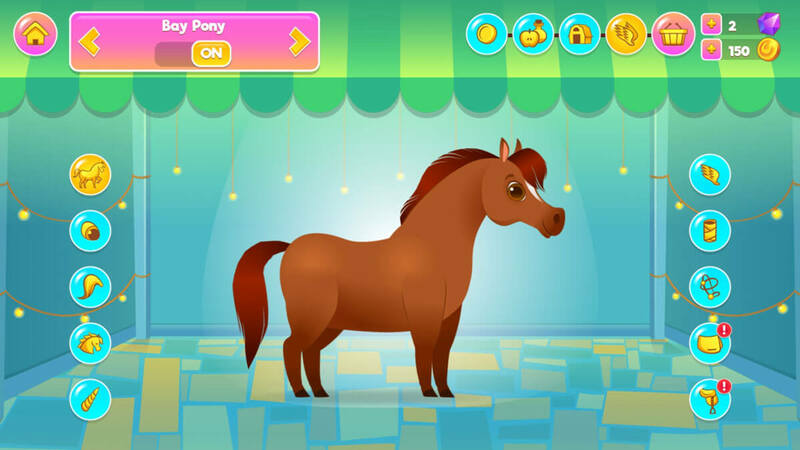 Take care of your very own pony and make all your dreams come true in this engrossing game. 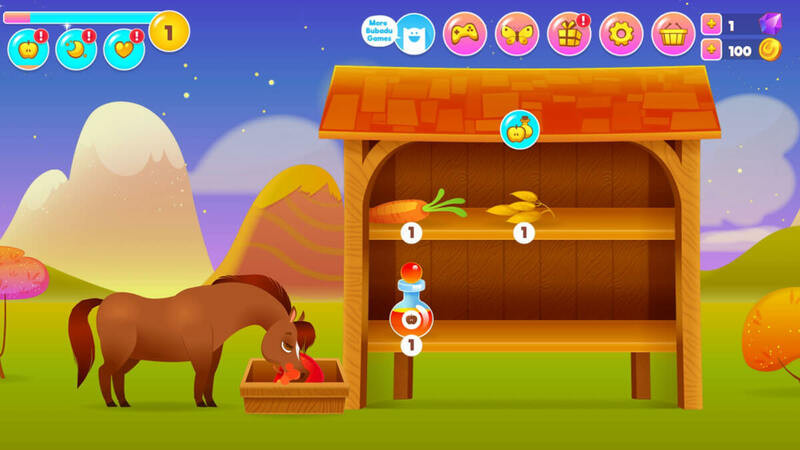 Play fun mini-games with your pony in order to collect rewards.